In the latest November, 2017 issue of Golf Digest Jason Birnbaum is recognized as one of the top teachers in the state of New York. Ballots were distributed to over 1,000 instructors from around the country that were nominated by their peers. "I am honored to be included on such a prestigious list of teaching professionals from across the country. Thank you to Golf Digest, my supporters, and most importantly my students that trust me with their golf game on a regular basis," said Birnbaum. 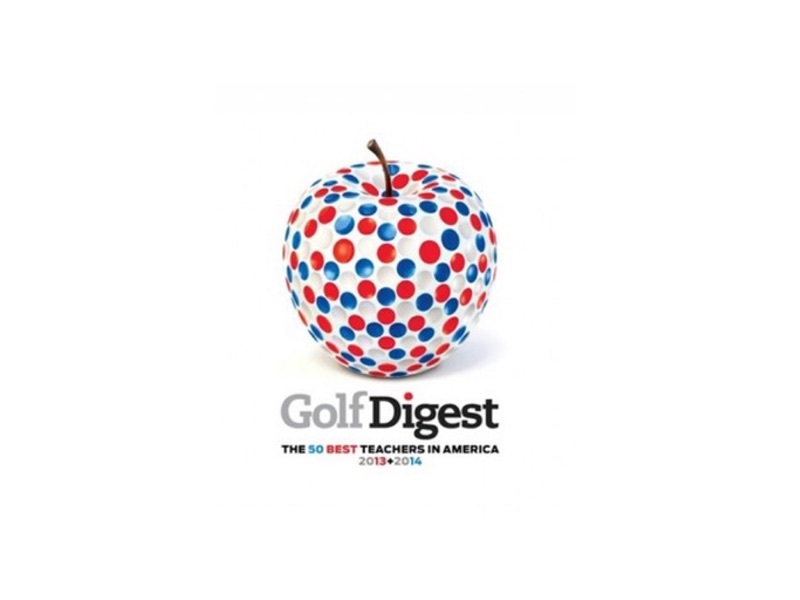 Jason has also been recognized on Golf Digest's "Best Young Teachers" list for the past eight years since its inception. For additional information please visit www.golfdigest.com.